Date: Nov 11 2018, 3:30 p.m. - 5:15 p.m. 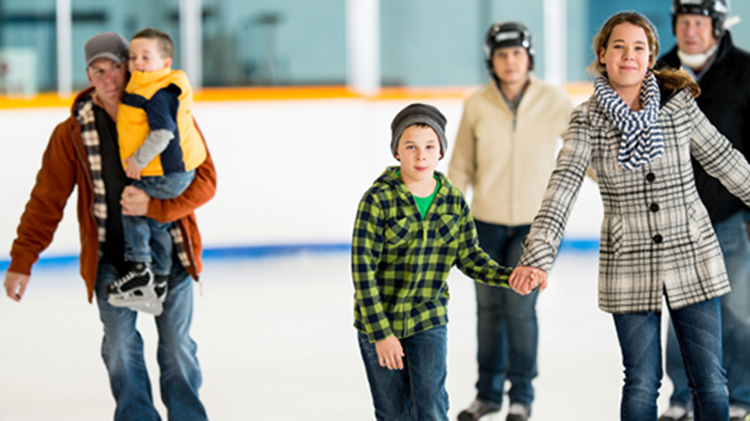 The Family and MWR Sports office will conduct the 2018-2019 Community General Skate Program at Tate Rink, Hollender Center. Open to all West Point personnel, DoD personnel and families. All skaters must supply their own skates.